Admiralty and Maritime Law (Environmental), Transportation Law, Personal Injury Litigation - Defendants, Litigation - Insurance... See More. 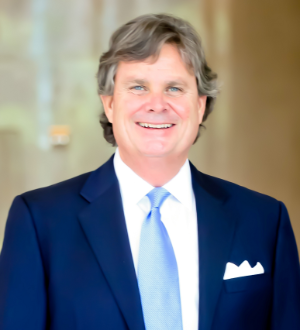 Chip Birthisel is a founding partner in our Tampa office. He practices transportation and maritime law, personal injury and wrongful death defense, marine... Read More. Admiralty and Maritime Law (Environmental), Construction Law, Insurance Law, Commercial Litigation, Banking and Finance Law (Banking & Finance), Transportation Law, Litigation - Labor and Employment, Personal Injury Litigation - Defendants... See More. 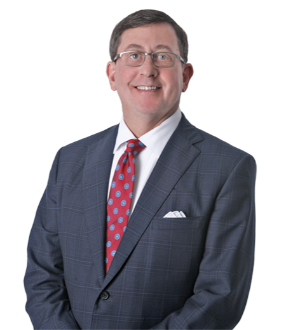 Tim Shusta practices in the area of commercial litigation. He practices primarily in admiralty and maritime law, insurance, business and finance, environmental... Read More. Environmental Law, Commercial Litigation, Criminal Defense: White-Collar, Litigation - Environmental, Commercial Disputes, Complex Litigation... See More. David Weinstein has an active civil and criminal litigation practice, with an emphasis on environmental, toxic tort, real estate, business, health care, and... Read More. Macfarlane Ferguson & McMullen, P.A. Bajo Cuva Cohen & Turkel P.A.